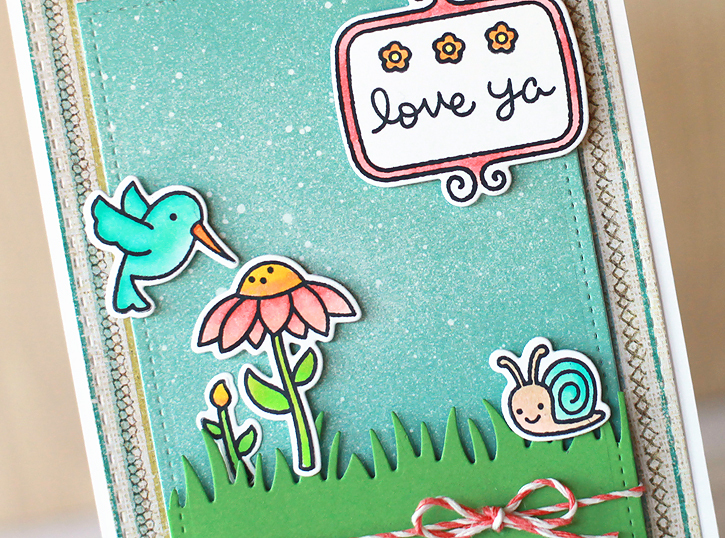 Today's card features the delightful Lawn Fawn stamp set, gleeful gardens, with its cute flowers, snails and a hummingbird. Plus the stamp set includes adorable mushrooms which I haven't had a chance to use yet. 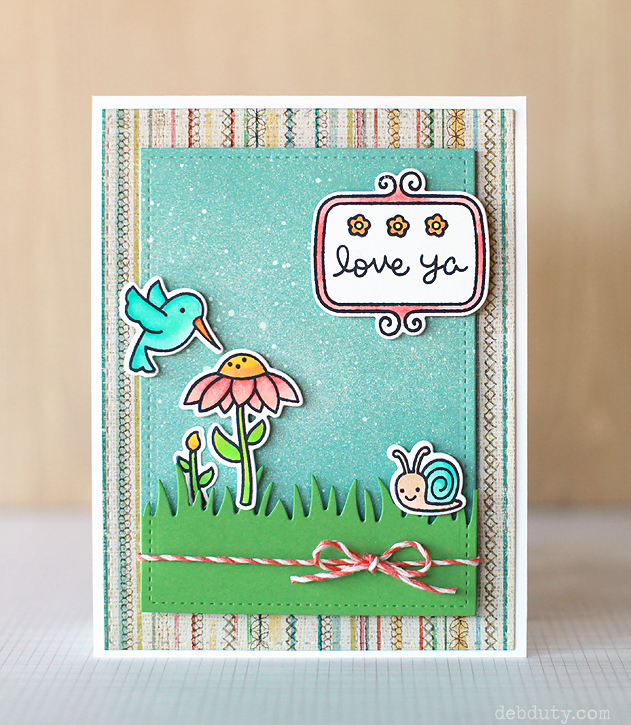 The frame that I used for my sentiment is from Lawn Fawn's flirty frames stamp set. I love these little frames and have lots of plans for them! The cute striped patterned paper is from the Studio Calico south of market 6x6 pad. The blue patterned paper that I used for the sky is from a past Studio Calico card kit that is no longer available, but you could recreate this look with blue cardstock and white mist. The base is standard A2 size made out of Neenah solar white 80 lb cardstock. I cut the striped patterned paper with the Simon Says Stamp stitched rectangle die. The blue patterned paper was cut with the second largest of the Lawn Fawn large stitched rectangle dies. 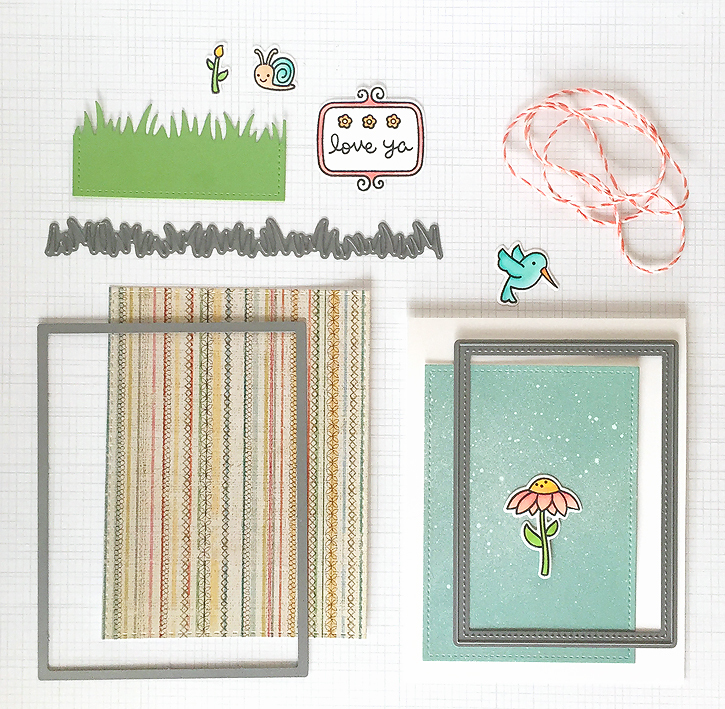 I also cut the green cardstock with the same rectangle and then again with the grassy border die. I stamped my images with memento tuxedo black ink and colored them with copic markers. Here's a look at the markers I pulled for this card. 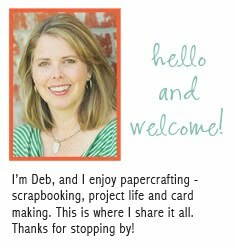 Once I had my images colored and cut out with the coordinating gleeful gardens and flirty frames dies, I assembled my card as shown using foam adhesive to add dimension. I added coral twine around the grass before adhering the decorated panel to the card base. I'm linking up today with the Simon Says Stamp Monday blog where the theme is green and the Wednesday blog where the theme is girly. Hope you enjoyed today's card! The supplies from today's card are linked below. 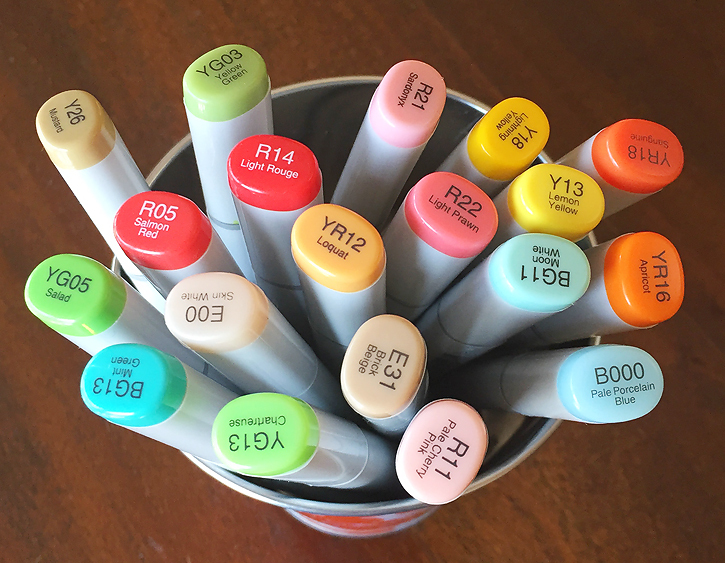 I love your coloring. It's light, I thought it was watercolor. Beautiful! This is so pretty! I love the background! Thank you so much for playing along with the Simon Says Stamp Wednesday Challenge! So soft and sweet! LOVE it!